The French call cinema ‘the seventh art’. 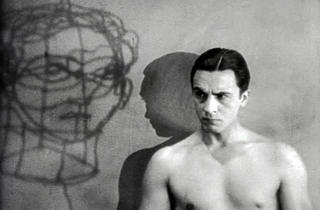 At times in his eclectic career, it seemed as if Jean Cocteau was juggling all seven at once. Starting out as a poet in his teens, Cocteau was soon associating with belle époque luminaries such as Marcel Proust and Sergei Diaghilev. 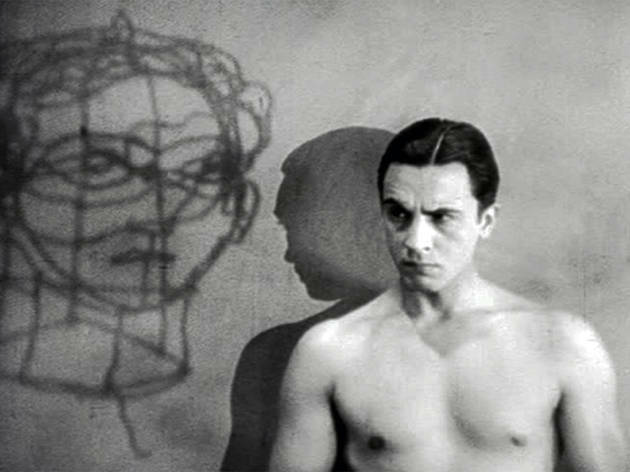 Commissioned by the latter to write a scenario for a ballet, he became increasingly involved in the theatrical world, and entered filmmaking in 1930 with his remarkable surrealist work ‘The Blood of a Poet’. This Autumn, the Cinémathèque Française is bringing together Cocteau’s entire cinematic oeuvre for a mammoth retrospective commemorating 50 years since his passing. No mean feat, given how prolific he was at his peak: he wrote screenplays for the likes of Robert Bresson and Michelangelo Antonioni, and was no slouch as an actor either. Yet it’s in the films he directed, from his shimmering adaptation of ‘Beauty and the Beast’ (which we ranked as the tenth best French film of all time) to the dark semi-autobiographical fantasy ‘Orphée’, that his fragile poetic sensibility really shines through. The screenings are in French with no subtitles, but such is the nature of his surrealist imagery and experimentation with camerawork and mise-en-scène that the appeal of most of his films isn't dialogue-dependent. Indeed, some (notably 'The Blood of a Poet') barely contain any words at all. The retrospective is accompanied by an exhibition of Cocteau-related memorabilia – portraits, private letters, original costumes – in the Cinémathèque’s museum. Notable exhibits include the dress worn by Josette Day in 'Beauty and the Beast' and the deliciously creepy man-horse costume designed by Cocteau for 'The Testament of Orpheus', his final film. For full details of the programme, click here.